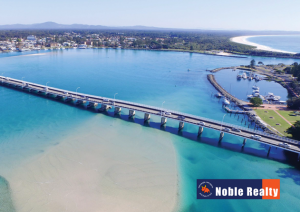 Noble Real Estate is the preferred real estate agent in the Forster Tuncurry region. 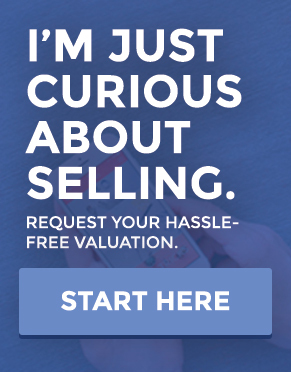 We focus on beautiful marketing & the best possible service at all times. 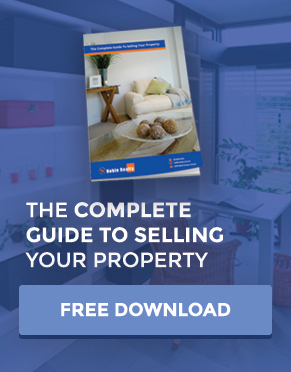 Our stunning team, inspired by principals Vicki Bidner and Cindy Loadsman along with our dedicated staff combine to present you with the ultimate team of sales people, property managers, marketing consultants and support personnel. Our aim is simple – to provide everyone we touch with a stress-free, fun filled real estate experience. 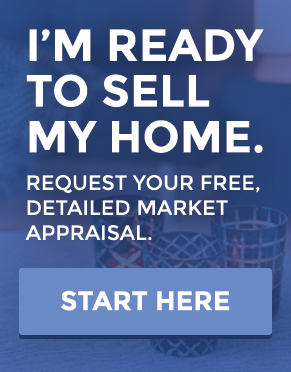 As active owners of the business, participating in the sale or rental of your home, Vicki and Cindy guarantee you the best possible service at all times.